Everyone expects to slow down as they get older, including their mental faculties. Age-related dementia and the increase in the incidence of Alzheimer’s disease in the elderly have prompted scientists to take a closer look at the causes of cognitive decline. There is a correlation between diet, lifestyle, toxins in the environment and brain health. There are things you can do to keep your brain (and the rest of you) healthy by paying attention to your bodily needs. Getting enough sleep and exercise goes without saying. 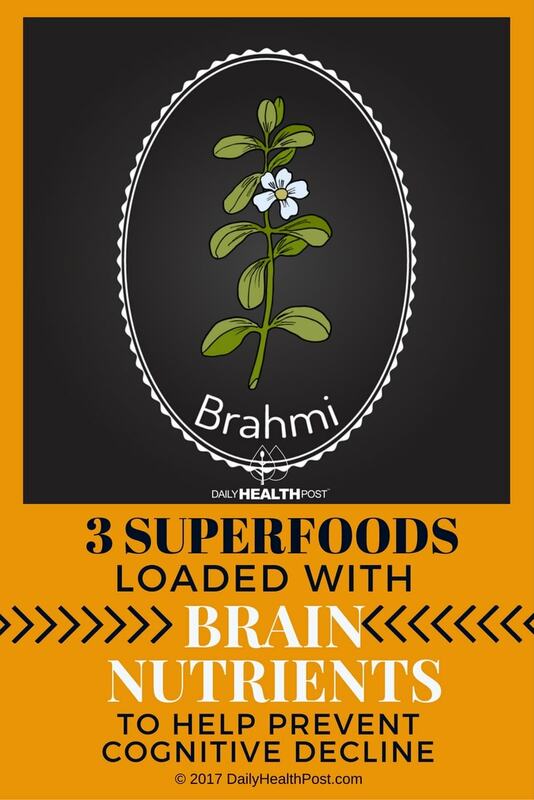 Specifically, vitamin B12, omega-3 fatty acids, and healthy gut flora are part of a normal diet and optimizing these will help maintain cognitive faculties. Additionally, there are three foods that you may not be getting any or enough of that have been shown to prevent cognitive decline. Once dismissed as having too much fat, it turns out this is one of the healthiest things you can eat and it doesn’t take much (one to two tablespoons a day) of this versatile oil to reap its nutritional benefits. 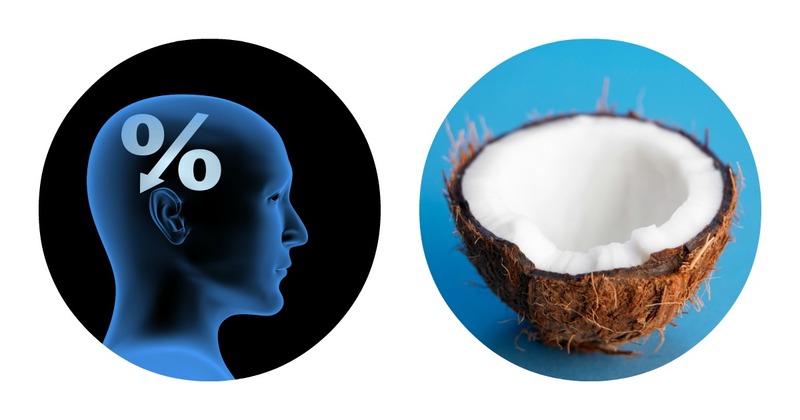 Coconut oil keeps your brain healthy as its medium-chain triglycerides (MCT) are a source of energy to maintain an adequate fuel supply. Make sure the coconut oil is raw and organic.